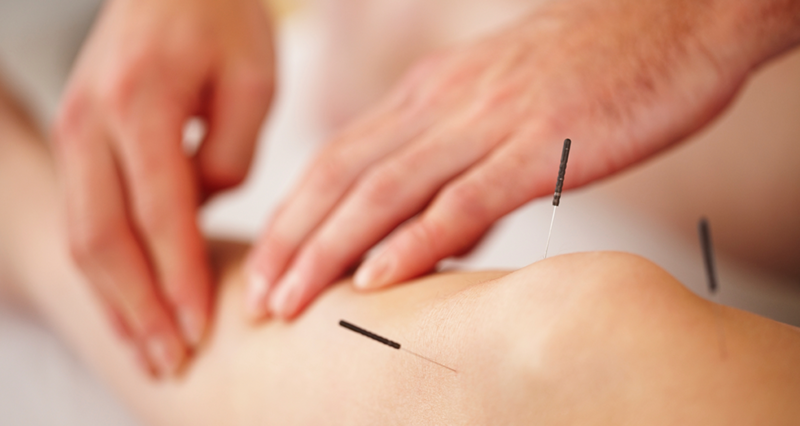 The Chinese have practiced acupuncture for thousands of years. 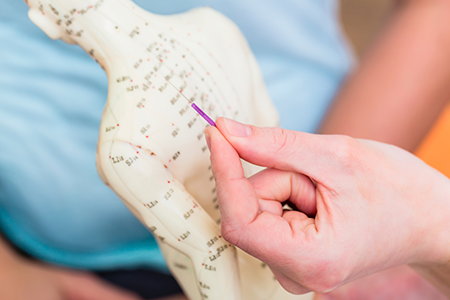 In the Western world, we often grimace at the idea of needles being inserted into our bodies, but we should consider acupuncture as a holistic approach to relieve aches and pains. 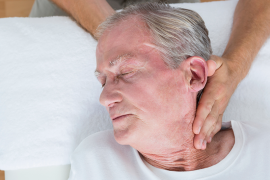 While most Western practitioners study the systems of the body, Eastern practitioners focus on a ìsystem of energetic meridians that course throughout the body.î (Hong Wellness Clinic) In acupuncture, there are specific pressure points allowing a pathway or connection to the bodyís energetic meridian or ìchi.î If we have pain, energy is considered negative and may be relieved by accessing specific pressure points with acupuncture.